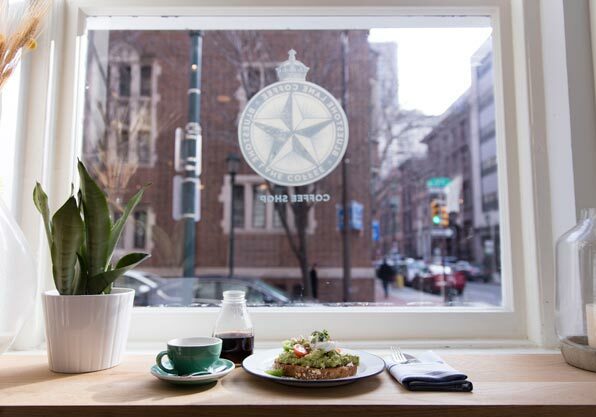 Satisfy your craving for something delicious when you dine with your friends and family in one of our local Rittenhouse Square restaurants. We provide guests two great dining options, including Bluestone Lane Café, offering gourmet coffee and open for breakfast and lunch, or The Prime Rib, a Philadelphia institution serving classic steaks, seafood, and cocktails. For an upscale gourmet dinner, nothing beats The Prime Rib. Inspired by the iconic supper clubs straight out of 1940s Manhattan, The Prime Rib is a Philadelphia icon offering classic steaks, seafood, and cocktails. Voted one of the top five romantic restaurants in the U.S. by Food and Wine Magazine, The Prime Rib is imbued in elegant retro charm and is like no other steakhouse in Philadelphia. 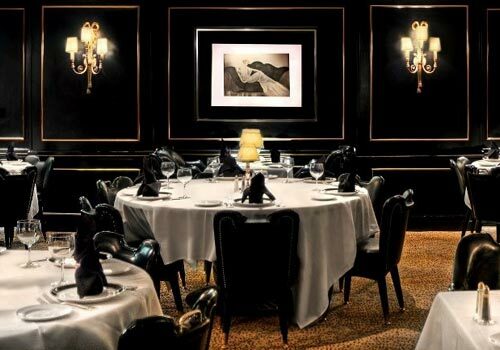 Featuring nightly live music and tuxedoed servers, The Prime Rib’s elevated atmosphere is a popular draw for prominent politicians, government officials, and sports icons. 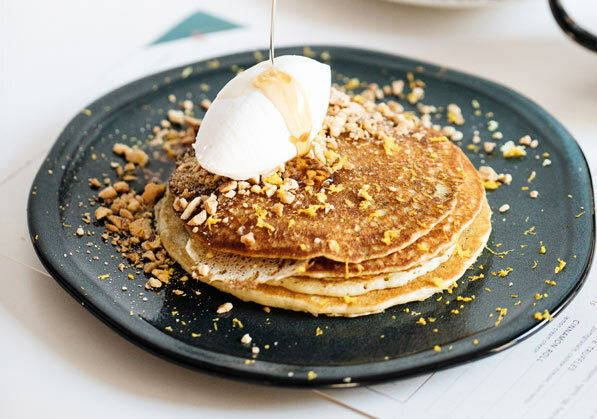 Inspired by the contemporary café culture of Melbourne, Australia, Bluestone Lane is known for premium coffee, healthy breakfast items like Avocado toast, and delectable lunch dishes in a refreshing atmosphere. Add some style to your daily routine at Bluestone Lane and experience table service in our clean, light, and minimalist setting or enjoy sidewalk alfresco dining. 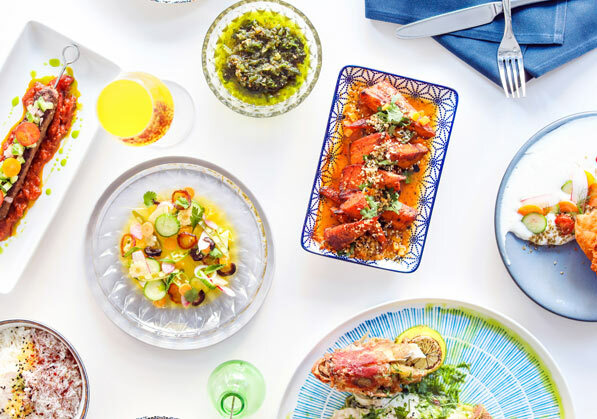 Critically acclaimed Chefs Jennifer Carroll and Billy Riddle have partnered to open Spice Finch, a modern Mediterranean restaurant and bar in one of Philadelphia’s most iconic neighborhoods with a bright and airy art deco-inspired design. You don’t need to leave the comfort of your room to enjoy a delicious meal. We offer guests a robust room service menu featuring a wide selection of traditional favorites and unique culinary creations. 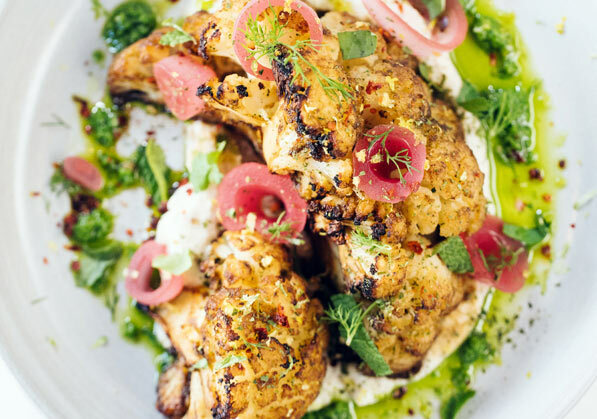 Named after the sociable bird species of the same moniker, Spice Finch showcases a creative approach to Mediterranean fare with a menu inspired by herbs and spices of the nations bordering the Mediterranean Sea. 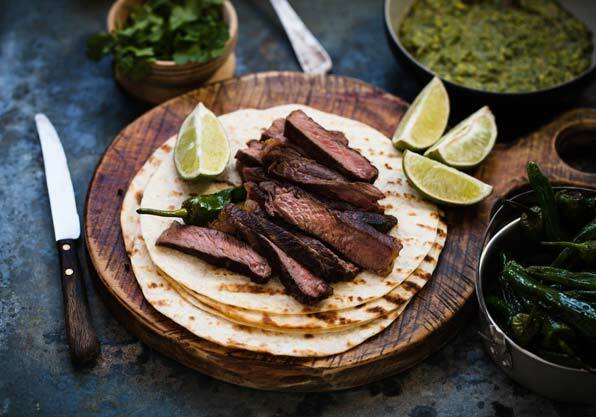 From fresh baked flatbreads, spreads and salads to an elaborately spiced whole fish feast for the table, the menu is customizable to individual diners and large parties alike. The beverage program offers hand-crafted cocktail program rooted in the classics, frozen drinks, a selection of craft beer and old-world wines, and playful non-alcoholic beverages. Two private dining rooms each seating 30 can be flexed to host up to 70 guests seated and are available for event bookings. Jennifer Carroll and Billy Riddle are co-executive chefs and partners at Spice Finch in Philadelphia. The couple shares a deep appreciation for the food traditions of all cultures, and developed a passion for Mediterranean flavors and spices as a result of their accumulated experience in kitchens across the country as well as their own vegetable-forward and spice-driven home-cooking. 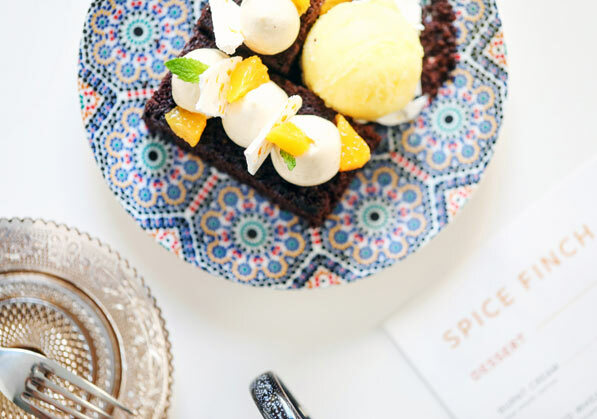 At Spice Finch, they have translated their passion into an innovative style of modern-Mediterranean cuisine.